The leaders we elect and ballot measures we approve have the power to impact our daily lives. Elections are our chance to stand up for what matters most to us and to shape our communities, our state, and our nation. The midterm election on November 6 is no different, and this year Nevada County is offering new choices designed to make voting more convenient and ensure that everyone’s voice is heard. Nevada County is one of five counties to implement the Voter’s Choice Act this year – giving voters more days and more ways to turn in their ballot. The biggest changes are that all registered voters are now automatically mailed ballots, and neighborhood polling places have been replaced with eight full-service Vote Centers. Voters can choose to mail their ballot back, bring it to a Ballot Drop-Off Box, or bring it to any Vote Center in the county. And now, if you missed the voter registration deadline, no problem! Simply visit one of the Nevada County Vote Centers and you can register and vote at the same time, all the way through Election Day, Tuesday, November 6, 2018. 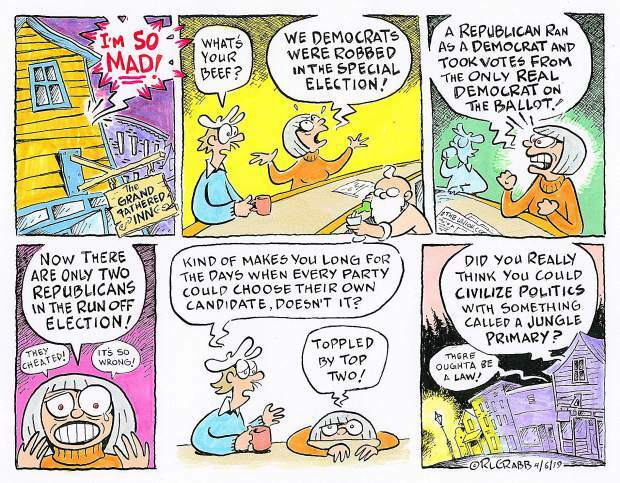 Vote by mail- You don’t even have to leave the house to vote! Make sure that you mail your ballot on or before Election Day. Don’t delay, the envelope must be postmarked by Tuesday November 6. Here in Nevada County, no postage is necessary to mail your ballot. To make sure that your ballot is counted, don’t forget to sign the envelope! Nevada County also offers a way for people with disabilities to vote by mail privately and independently. Find out how on the Nevada County Elections Office website. Drop off your ballot- Nevada County has 19 ballot Drop-Off Locations across the county, including in Grass Valley, Nevada City, North San Juan, Penn Valley, South County, and Truckee. Every Drop-Off Location is available now, and some are available 24 hours a day. Just fill out your ballot, seal and SIGN THE ENVELOPE, and drop it in one of the official ballot boxes conveniently located near you – no postage is required. Click here for a list of Drop-Off Locations. Vote in person- If you want to cast your ballot the old-fashioned way, you can do that at any Vote Center from now through Election Day on November 6. At a Vote Center, you can vote in person, drop off your completed ballot, vote using an accessible voting machine, and register and vote at the same time. Spanish language resources are available at all Vote Centers. Some will also have staff members who are fluent in Spanish to assist voters who have questions. Vote Centers are already open in Nevada City and Truckee. 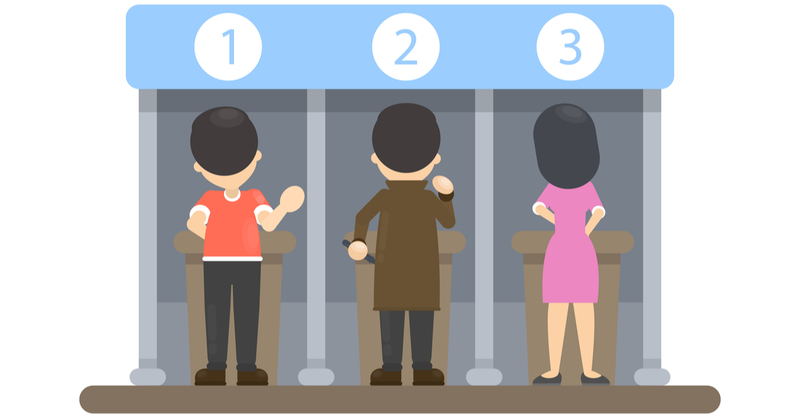 Seven Vote Centers will be open from Saturday, November 3, to Election Day. The North San Juan Vote Center is available on Election Day only. 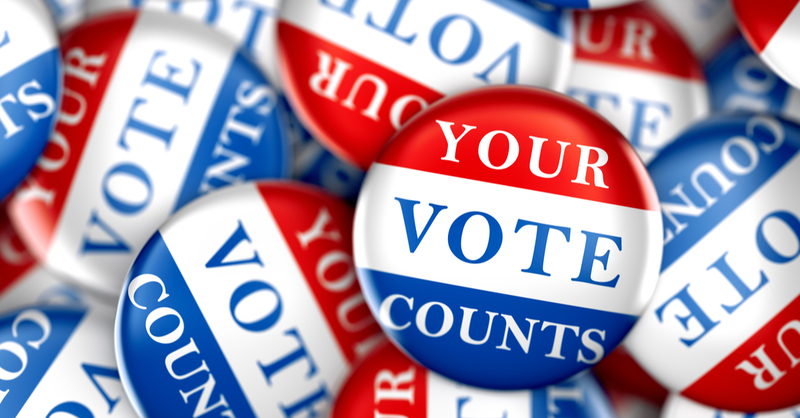 Click here for a list of Vote Center dates, hours, and locations. To learn more about the Voter’s Choice Act and the new ways to vote, visit VotersChoice.org. For in-depth information about what is on your ballot, visit VotersEdge.org.